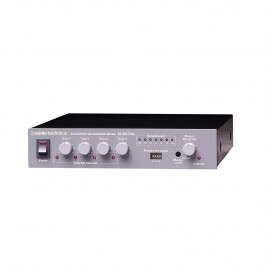 4 balanced mic inputs, 2 balanced Mic/Line inputs and 1 stereo unbalanced input. 1 stereo and 2 mono outputs. 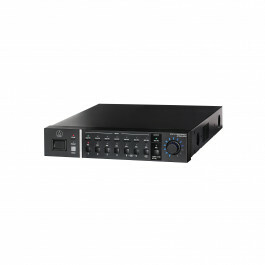 2-channel US..
Four Mic/Line inputs with individual priority pre-select switch for each channel Balanced inputs and output are individually switchable b..